More than any other person in the music industry when it comes to Kanye West, either you love him or you hate him. With his numerous controversial actions throughout the years and now his recent relationship with Kim Kardashian (who just gave birth to their first child), he has become more popular and captivating than ever. With all that stuff aside, Kanye is first and foremost an artist and he’s back with his sixth solo album, Yeezus. He’s been pretty quiet about the album, and he even refused to release a single. Instead he tried something very different and showed the video for his song “New Slaves” at various locations; however, most people didn’t get the chance to see it. For once Kanye put his ego aside and decided to let the music speak for it self, something I wish he would do more often. To start, I have to say I have not been the biggest Kanye supporter in recent years. Personally I think people give him way more credit than he deserves because his lyrics aren’t complex, but on Yeezus I’m pleasantly surprised. He’s spitting his cockiest bars ever (he’s got a track called “I Am A God”), and goes deep into his love life especially on tracks “I’m In It” and “Bound 2”. On this album I feel like he finally sat and took the time to write his bars instead of just saying whatever the laziest listener would understand. 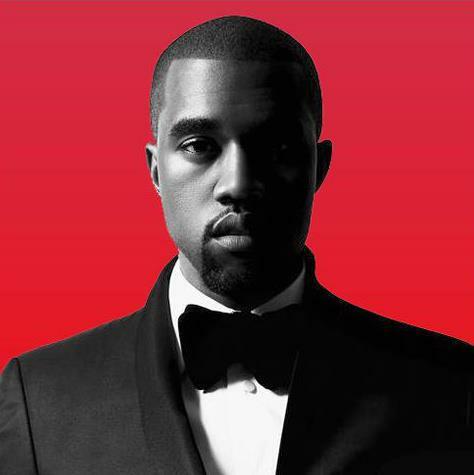 Standouts on the album are songs “New Slaves”, which is a track about how racism has evolved in America and “Bound 2,” a song about his relationship with Kim Kardashian. I have to say “Bound 2” is the first song in a while that sounds like something off his first two albums and that is a very good thing. I’ve found myself going back to this track over and over and when I showed it to people who haven’t listened to Kanye since Graduation; they all loved it. “Blood On The Leaves” is another great song that starts with him and his auto-tuned voice singing his heart out, but the song really comes to life when the drums finally come in and he kicks back in with the bars. One track on the album that really did not work for me is “Send It Up.” The production is great but King L’s verse had me sleeping and feeling like it was unnecessary. I wish Kanye had done what he did on the rest of the album and kept all verses for himself. What is really most provoking about this album is that you could almost argue that Yeezus is not really hip-hop. The album sounds more like a hip-hop fusion album, mixing many different genres of music all under a hip-hop umbrella. R&B and EDM all make an appearance, but Kanye West knows how to blend it all together and still make the tracks feel like they belong on the same project. With all that being said, the production is phenomenal and his experimentation with sound really pays off. I also love that Kanye has continued to reach out to other producers. Each of the beats sound different, but you could still tell that Kanye had his hands on it. He also sings a lot on the album but is always assisted by auto-tune. I do wish Kanye held back with the auto-tune a little bit but it is nothing near what 808s and Heartbreaks was. The album comes in at ten tracks, which feels like the perfect amount. He also really cut down on the amount of features compared to his last album My Beautiful Dark Twisted Fantasy, which felt like an overload. Chief Keef and Kid Cudi add a small amount to the tracks their on and the only person with a guest verse is King L, although again I wish he was left out. I love the fact that Kanye kept this ten track album all to himself and didn’t have people paying more attention to the features like his last album did. 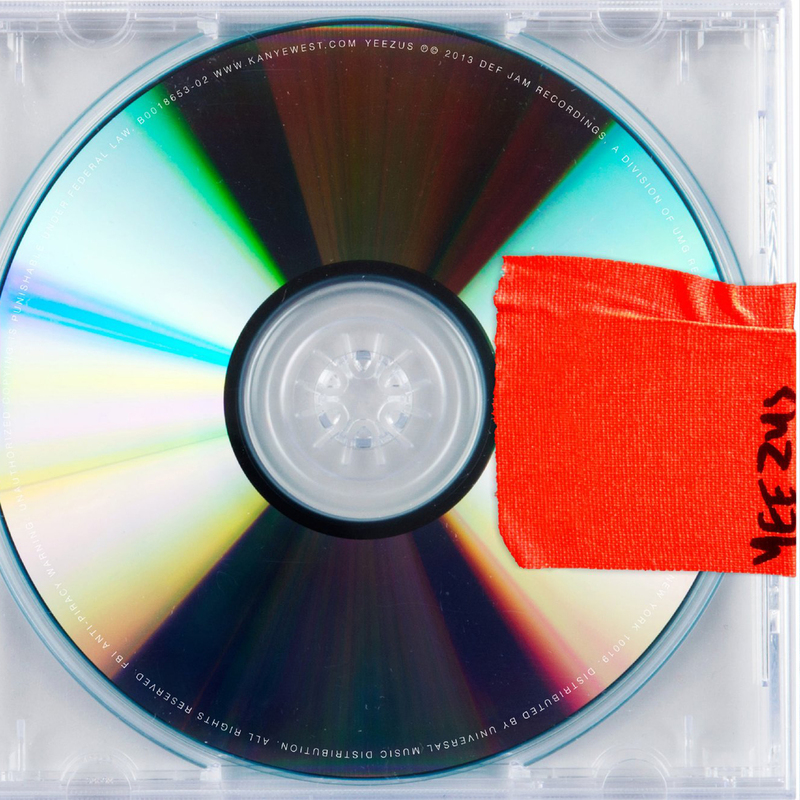 Overall, Kanye West got creative on Yeezus and it has enhanced his sound. The album sounds as if he took bits and pieces of all his previous work and then blended it all together. In my opinion, when going to listen to this album, don’t look at it as a hip-hop album. See it as its own work free from the restriction of genres. Once you do that, you’ll see that Kanye has done something most people won’t and can’t do: create something new that fans of all music can enjoy. If your one of those people who only listens to Kanye’s first three albums, Yeezus probably won’t bring you back, but long time supporters, and probably most of the world, are going to love what this Chicago native has cooked up.